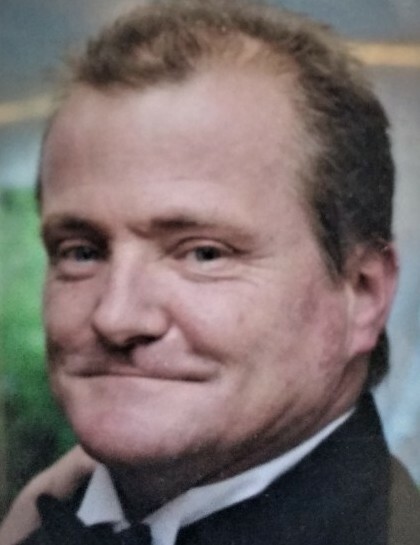 Brian J. Laprade 48 of Worcester passed away peacefully on July 8,2018. Born on January 23,1970 Son of Ernestine LaPrade who passed away in 2001. He leaves behind his Girlfriend of 19 years Colleen Lauria of Worcester with whom he lived, his Son Brian LaPrade of Webster, a step daughter Michelle Ancona of Connecticut, 3 step grandchildren of Connecticut, His sister Carolyn Moody and her husband Kevin Of Georgia, Barbara Laprade, Joyce Johnson, Theresa Mosso and her husband Fran, Lynn Johnson and her husband Bill, Brenda Mosso, and a brother John LaPrade and his wife Sherry. Pre-deceased by his sister Joan Lackey in 2010 and Janice Desrosiers in 2018 all of Worcester. Several Nieces, nephews and Cousins. As well as two life long friends; Todd Dineen and George Marr. Brian loved to fish, and fix things. He loved life and made every minute count. In Lieu of flowers please consider donating to the Rose Monahan Hospice House in memory of Brian.